So my brother-in-law is the MAN! 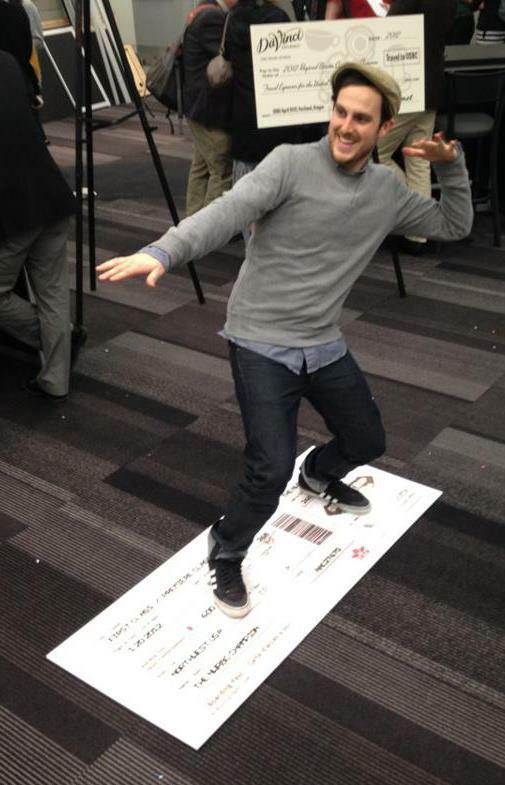 He won the Northwest Regional competition of the 2012 United States Barista Championship. 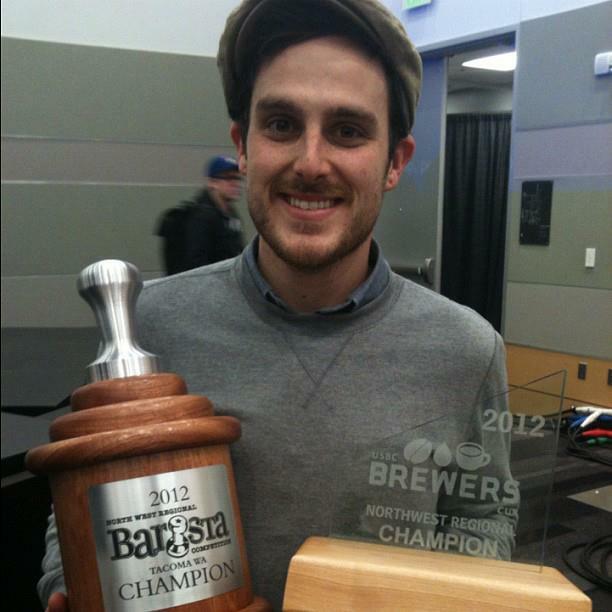 He won the Brewer’s Cup portion of the competition last year but this year…he won BOTH the Barista AND the Brewer’s Cup. So excited for him! !